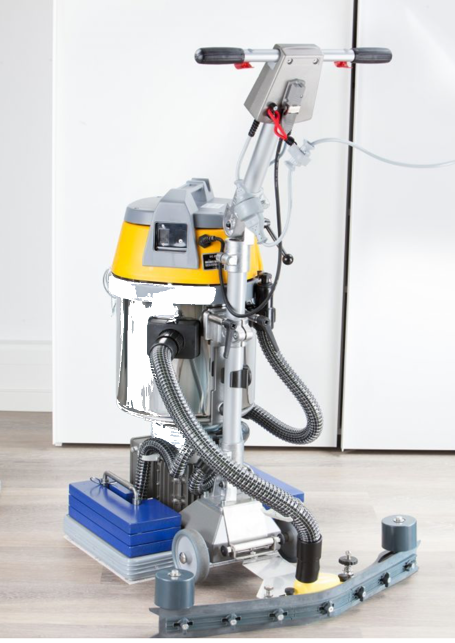 Jöst Floor Cleaner (335 x 485) . Using our cleaning pads Abranopp, useit superfinishing pad SG/SG2 and Blue Wave, we convert the Floor Sander into a professional floor cleaning machine. It becomes the idea partner for working on structured surfaces and heavily soiled floors. Jöst Floor Cleaner Junior (190x340). 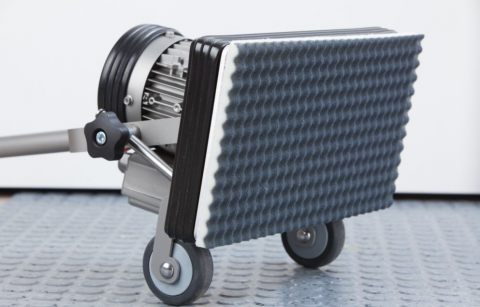 The junior version of the Floor Washer is a true multi-functional solution for perfect floor treatment. Low weight and a compact design make it easy to handle. Ideal for cleaning in areas where space is tight like bathrooms and showers.